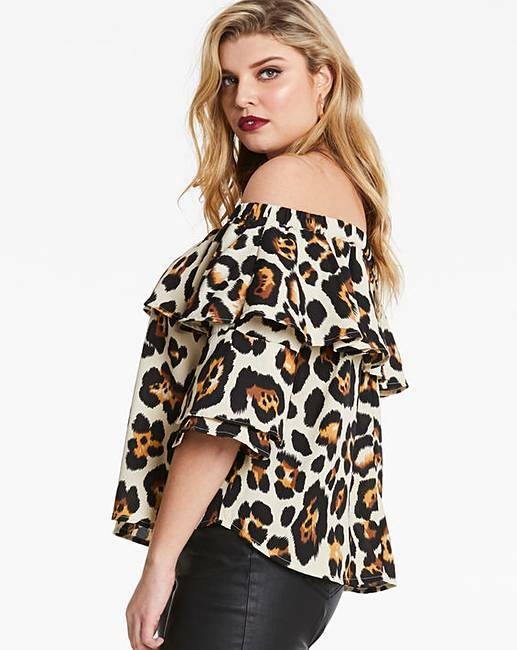 AX Paris Curve Leopard Print Bardot Top is rated 4.0 out of 5 by 1. 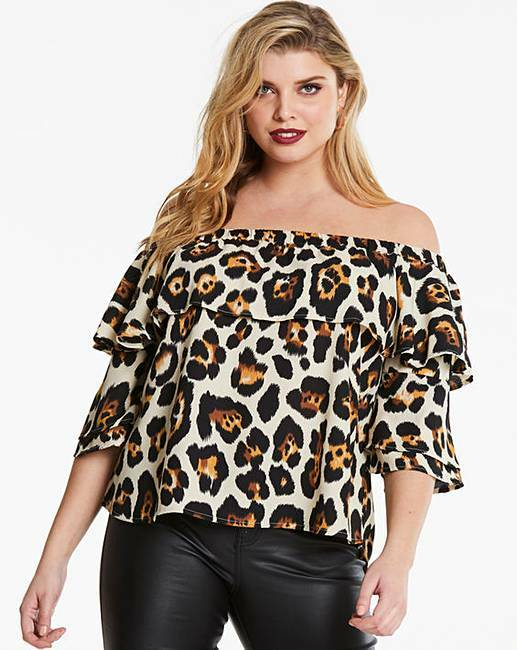 Let your wild side out in this AX Paris leopard print bardot. 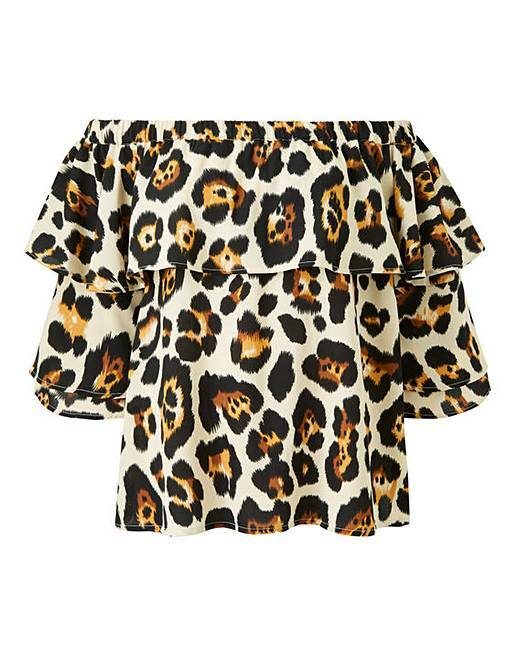 A great layering piece in this seasons must have trend that can take your from desk to disco. Rated 4 out of 5 by SDJ1979 from Gorgeous Gorgeous top, but a little short. Should be another 2" longer to cover the belly. Other than that, gorgeous.